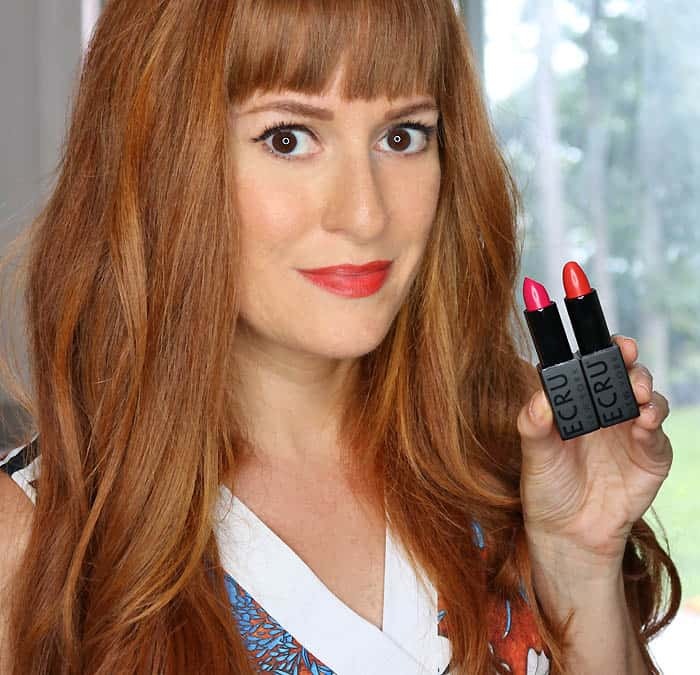 I use my laptop constantly…for blogging, for my side hustle (ShopGinaMichele.com) and for entertainment (online shopping and watching movies). I’m pretty far from a tech nerd and honestly, I never really paid attention to the speed of my computer’s processor. My previous laptops have always run slow. If I had a few different software programs running at once, the computer would frequently freeze or crash. I assumed my internet provider was to blame for the slow speed. 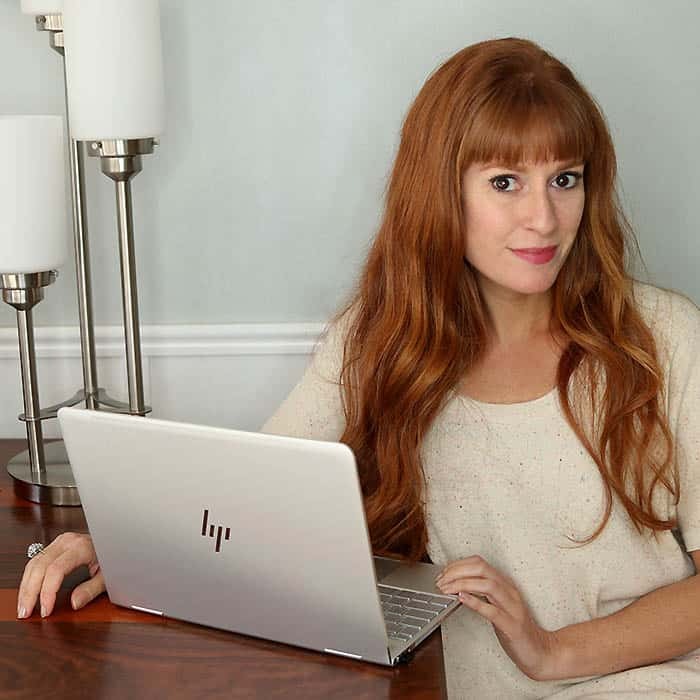 I wasn’t until I tried the HP Spectra x360 with the 8th Generation Intel® Core™ processor that I realized- it’s not the internet connection that’s slow, it’s my old laptop! Today I want to show you how I upgraded not only my laptop but my whole business with 8th Generation Intel® Core™ processor. This lightning fast processor has been a huge time saver and it’s allowed me to multitask by efficiently running different software at once. It’s also allowed me to improve my blog and online shop photography. Every the DIY-er, I take all the pictures for my blog and I’ve been doing it for years. I don’t have any friends or family with an open schedule to play photographer and professionals in my area are very expensive. I hear so many people say that they’d love to start a blog but they can’t afford a photographer. I always give the same advice, “Get a tripod and a remote and take your own pictures!” There’s definitely a learning curve but with time and the right tools, you can get professional quality pictures all by yourself! If you’re unfamiliar with Raw files, Raw is a file format that captures all image data recorded by the sensor when you take a picture. 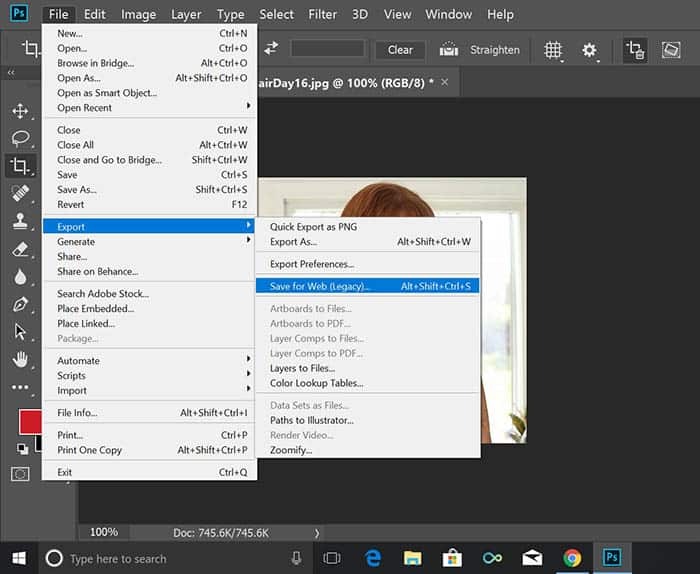 When you shoot in JPEG, the data is compressed and lost to make the file smaller. Shooting in Raw gives you the freedom to easily make changes without sacrificing image quality. When you photograph in Jpeg, you have one chance to take a good picture. When you photograph in Raw you have a second chance to make your picture look fantastic. 8th Generation Intel® Core™ processor. My old laptop was so slow that it would take about 15 minutes just to open my Jpeg photos for editing! Since Raw files aren’t compressed, they’re larger than Jpegs. The 8th Generation Intel® Core™ processor opens all my photos in rapid fire succession. There’s no lagging while I edit and there’s no long delays when I save my file or when I switch back and forth between pictures. This has been a huge time saver! I take a lot of pictures for this blog and I never realized how much time I was wasting waiting for my computer to catch up. I like the freedom of shooting wide and then cropping the picture. It gives me the option of moving the cropping square around until I find the most attractive picture. It also allows me to “zoom in” on the picture and get close ups without being limited to a close up picture. 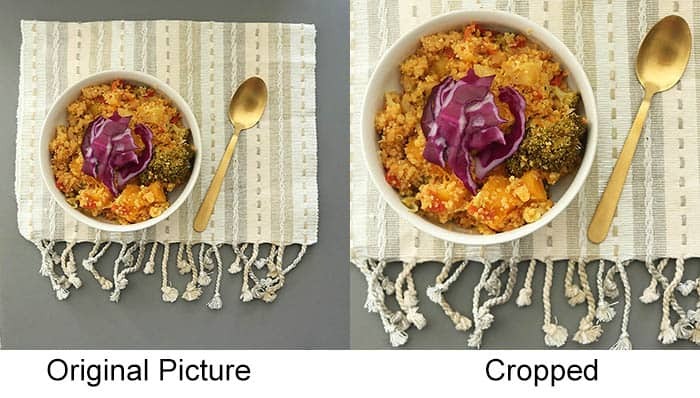 As you can see the cropped picture on the right looks more visually interesting and it makes the bowl the main focus…which is perfect since this is for an upcoming recipe post! Playing around with the Saturation is a great way to make your pictures pop. 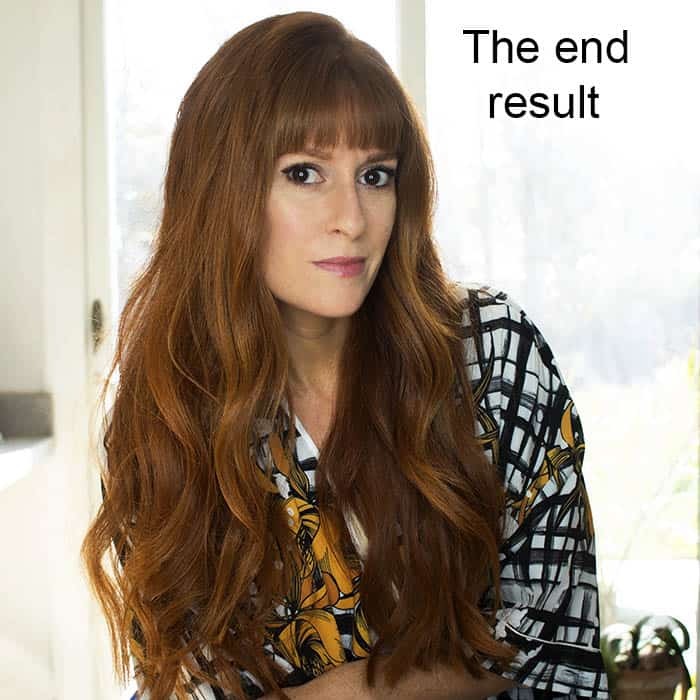 The picture above is from an upcoming beauty post. 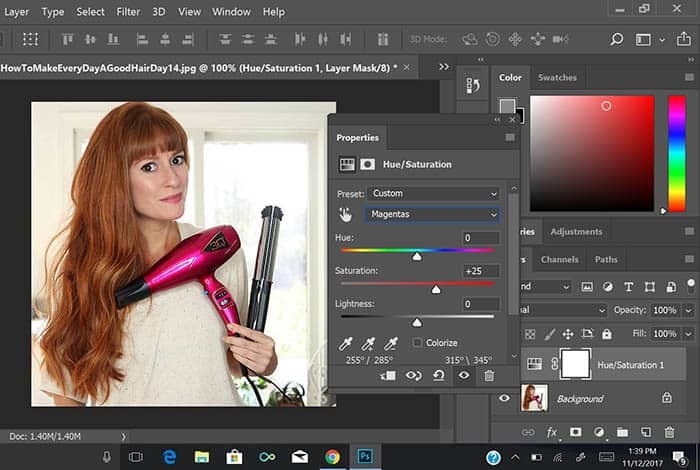 Since the colors in the photo are neutral, I wanted the hairdryer to be the center of attention. I selected “Magentas” and then dragged the slider to the right. Here’s one of my favorite, easy tricks- ever take a picture that has a blue cast to it? 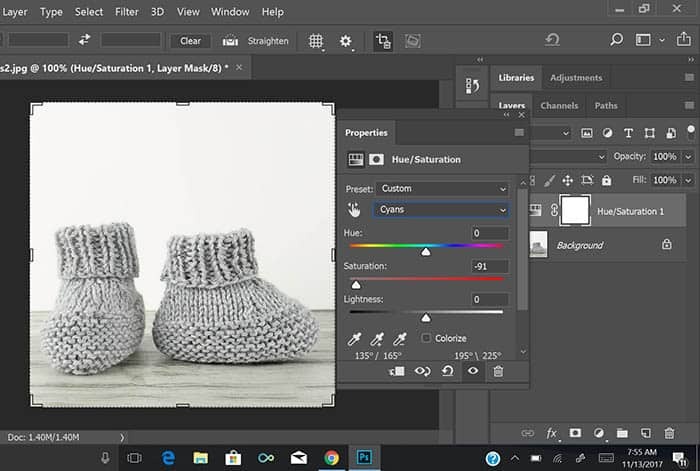 This happens to me sometimes with photographs that I take against white foam board, like these baby booties. The background has a blueish tint and I wanted it to be neutral. I just slid the Cyan color to the left and the blue tint vanishes! Most cameras use the Adobe RGB color profile, but the best color profile for the web is the sRGB. 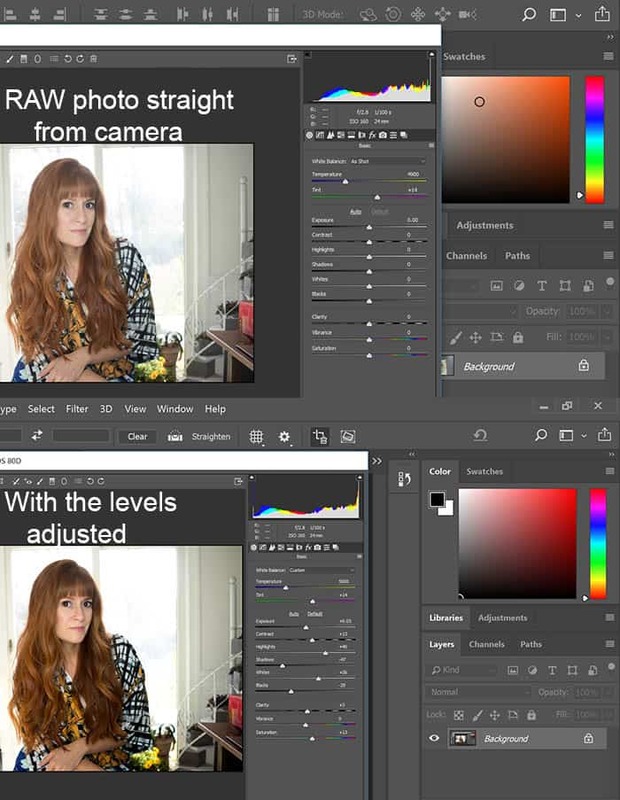 In order for your photos to look their best on the web, you need to convert your photos’ color profile from RGB to sRGB. To convert, simply click on “Save for Web” instead of “Save as”. The 8th Generation Intel® Core™ processor makes these edits (and any others I choose to do) effortless! The speed of this processor is easily saving me several hours each week! There’s a 40% performance jump between the 7th Generation and 8th Generation Intel® Core™ and 2 times better performance computer to a 5 year old PC. Need more reasons to upgrade your old computer? Is your old laptop frustratingly slow? It might be time for an upgrade! 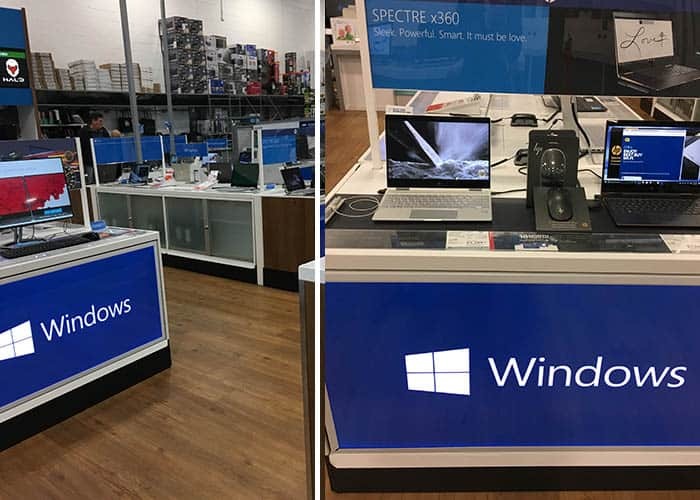 Next time you’re in Best Buy, be sure to check out the HP Spectre x360 with the 8th Generation Intel® Core™ processor.